Experience Freedom Shores Resort, situated in the beautiful Whitsundays, Queensland. Rejuvenate by soaking up the ocean views across Pioneer Bay, sit on the sand at the water’s edge, or enjoy relaxing by the pool and bar. There is a short walk to fishing spots and extensive grounds where you can play volley ball, cricket, and other fun outdoor activities. Guests can catch the Northerlies shuttle bus into Airlie Beach to enjoy a shopping spree or hop on a boat tour. Freedom Shores is the perfect launching point for a Great Barrier Reef experience. Our Freedom Shores Top 5 activity suggestions below. 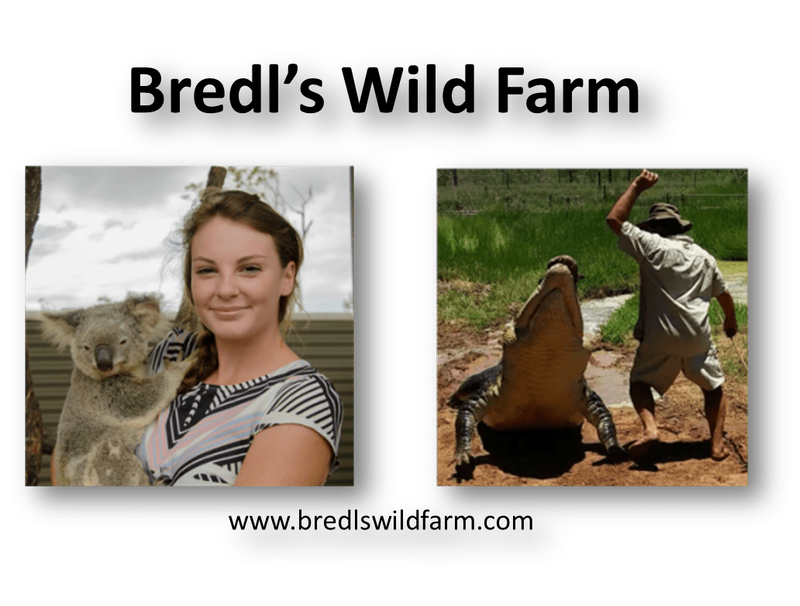 Bredl’s Wildlife Farm tours – arranged via our Resort Manager – call 07 4946 1979. 2. Ocean Rafting Day Tours. Enjoy more snorkeling time with visits to two pristine coral reefs, an exhilarating ride to Whitehaven Beach, walk to Hill Inlet Lookout and Hill Inlet Beach! 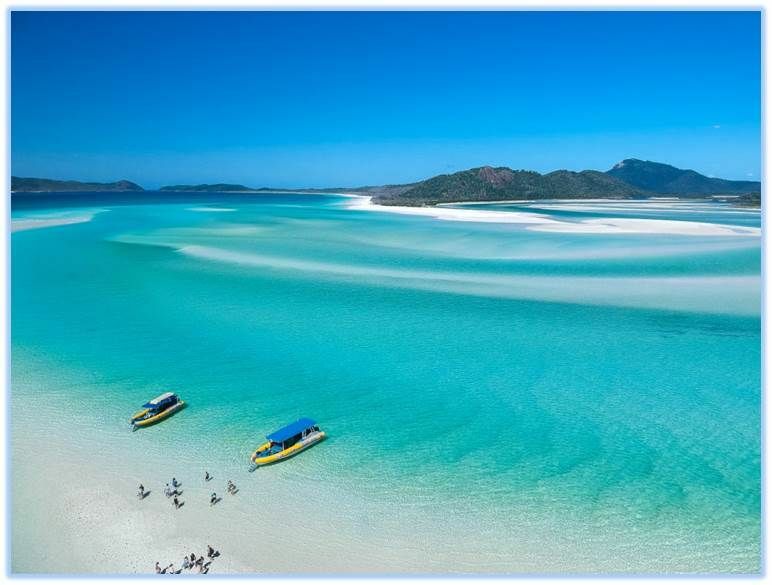 Enjoy more beach time with an exhilarating ride to Whitehaven Beach, walk to Hill Inlet Lookout, time at Southern Whitehaven Beach and visit to a pristine coral reef. Ocean Rafting tours – arranged via our Resort Manager – call 07 4946 1979. Click here to visit the official Whitsundays Tourism site for more information on the extraordinary local Whitsundays region our resort is situated within.